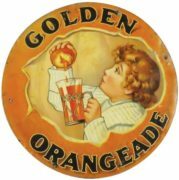 This Coca-Cola soda tray is known as the “Girl at Shade” version produced in 1938. This tray portrays artwork from the famous illustrator Bradshaw Crandell. The signature of Crandell is on the bottom right edge of the illustration and he was known as the “artist of the stars”. The tray shows Crandell’s artwork of a girl in a yellow dress and wide brim straw hat. She is holding a bottle of Coca-Cola sitting near a window shade. 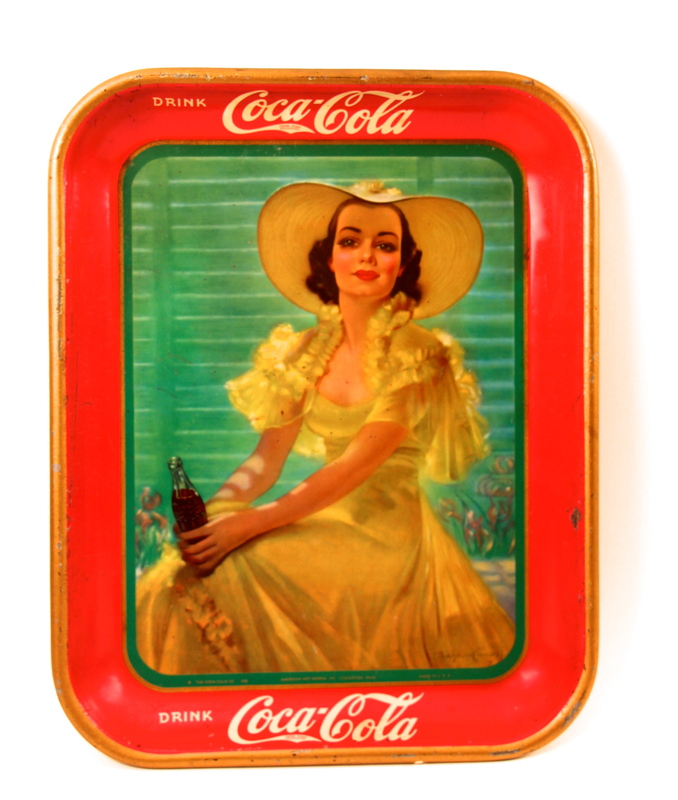 This tray version features the message “Drink Coca-Cola” one of the well-known Coca-Cola slogans. The markings on the lower part of the image are: The Coca-Cola Co., American Art Works Inc. Coshocton, Ohio and Made in USA. The words “Trade Mark Reg. US Pat Off” appear in the tail of the “C” in Coca, for the Coca-Cola trademark. The Girl at Shade tray was produced in two other versions for the Canadian market in English and French. Coca-Cola is the leader of all the old-time soda advertisers. 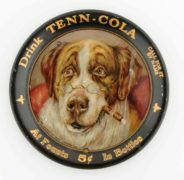 Rare memorabilia from popular brands such as Coca-Cola can generate the most value but overall the worth of the soda relics depend on condition, the brand and how unique it is. Coca-Cola originated in 1886 when a pharmacist Dr. John S. Pemberton, from Atlanta, Georgia developed a unique beverage formula. It was originally considered a medicinal tonic that he called “French Wine of Coca”. He did not add alcohol like other elixirs at that time. Instead, he created a dark brown syrupy drink. He took his drink to Jacob’s Pharmacy which was a successful business for that time. He persuaded the owner to offer this new tasting soft drink to customers. 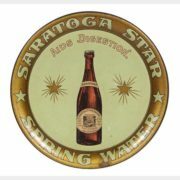 The beverage became very popular and was a hit at soda fountains. Dr. Pemberton’s accountant, Frank M. Robinson, is credited with naming the beverage “Coca‑Cola”, thinking that the two C’s would look well in advertising. Robinson also designed the script trademark when he used his own handwriting with a form of penmanship known at that time as Spencerian script. He thought it had a dramatic style and the trademark has stayed almost the same over the years with a few minor variations. 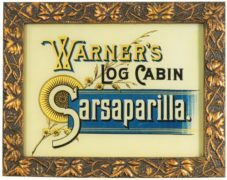 The name was not a registered trademark until 1893. The first print advertising for Coca-Cola was included in the Atlanta Journal. The ad described the beverage as “Delicious, Refreshing, Invigorating”. The very earliest forms of advertising Coca-Cola were drink tickets, horse-drawn wagons with advertising signs and newspaper ads.